Kai and Jennie breakup: What could be other reasons why K-Pop idols of EXO and BLACKPINK separated? 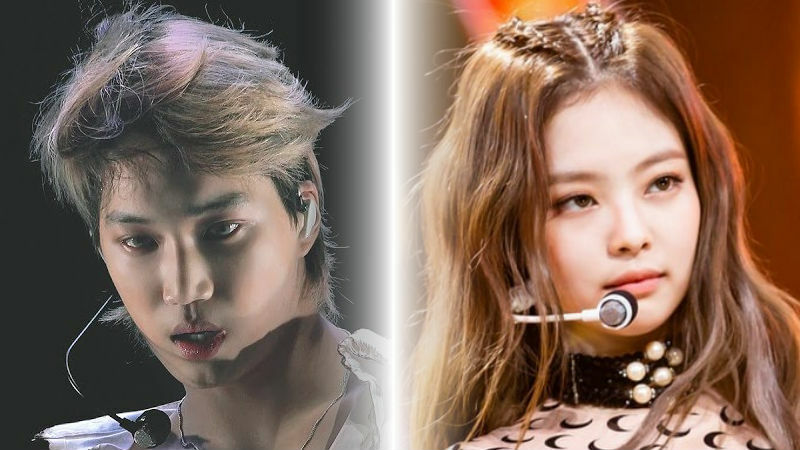 Earlier this month, we reported that Kim Jong-In and Jennie Kim — better known by their stage names Kai and Jennie respectively — were dating. The relationship, between the popular K-pop idols of EXO and Black Pink respectively, surprised most fans. Unfortunately, the going public seems to have been the relationship’s downfall as reports now show in less than one month later, Kai and Jennie have broken up. The question is are there any underlying reasons why they broke up besides what official statements give? According to numerous articles on Korean entertainment news outlet Naver, Kai of EXO and Jennie of Black Pink have broken up on January 25, 2019. Reportedly, the two K-pop idols decided to maintain a senior-junior relationship as both were focused on their work. They chose to break up for their respective groups and fans. Later that same day, a representative of SM Entertainment came forward and gave a simple statement on the reported breakup. It is true that Kai and Jennie have recently parted ways. Reasons outside official statement for breakup? Summarized, it seems Kai and Jennie were thinking about EXO-L and Blinks respectively as well as their respective groups. In Korea, dating can be “controversial.” For starters, entertainment agencies can at times control the personal lives of their musical acts. Next, fans can often ship their biases to the point they believe they have a say in idols’ personal lives. Nevertheless, Kai and Jennie’s breakup seem to be selfless as shown in reports. But is that the case? The first underlying reason why Kai and Jennie broken up is the fact they probably did not want their relationship to go public. Many K-pop fans, especially EXO-L and Blinks, blame Dispatch for their breakup. For those who are unfamiliar, Dispatch is a news site notorious for their paparazzi-style reporting. The often dig into the personal lives of Korean celebrities which may have a negative effect on them. In this case, it may have caused Kai and Jennie to break up. The second underlying reason may be that Kai and Jennie’s breakup is actually a cover-up. What that means is the two K-pop idols really did not break up, but appear to do so publicly. This way, they can date without having to worry about multiple people constantly looking for them. Yang Hyun-Suk is the president of YG Entertainment. Image Credit: YG Entertainment. Though there are more reasons, the most prominent underlying reason for Kai and Jennie’s breakup is Yang Hyun-Suk. 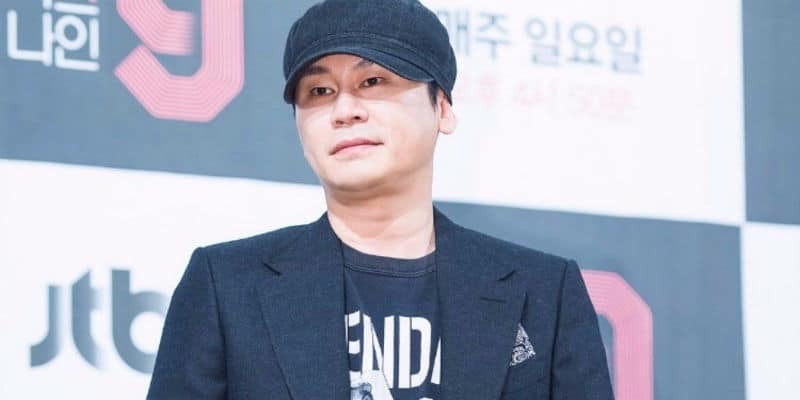 The president and CEO of YG Entertainment is notorious for controlling the lives of his entertainment acts signed under his label. From comebacks to how his idols’ lives are portrayed, it seems Yang Hyun-Suk controls them all. This includes relationships. 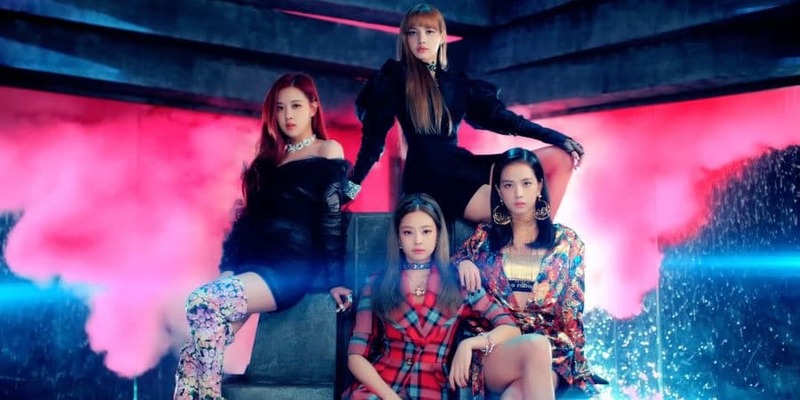 It is possible that Hyun-Suk does not want Jennie to have any kind of relationship with Kai let alone a K-pop idol signed to a competing entertainment agency. There is talk among the K-pop community that Jennie did go to the seventh floor of the YG building. 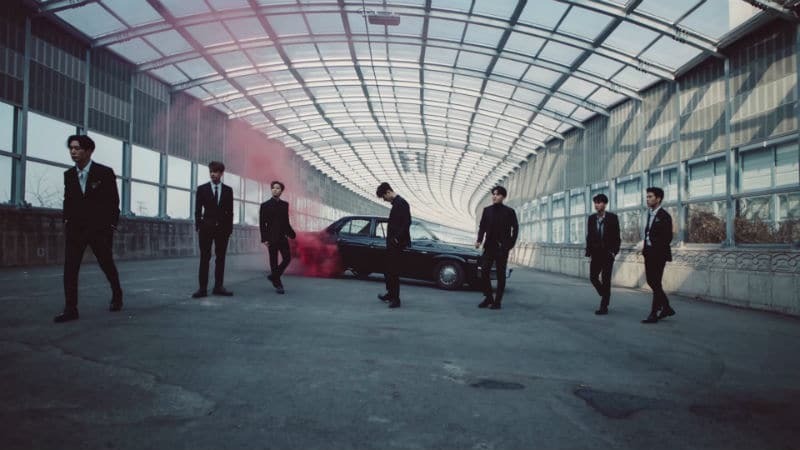 That is the floor that Yang Hyun-Suk’s office is located. Ergo, she might have been “reprimanded” or “punished” for her relationship with Kai. Wishing the K-pop idols the best. Whatever the truth might be, many K-pop fans wish both Kai and Jennie the best in their future endeavors.